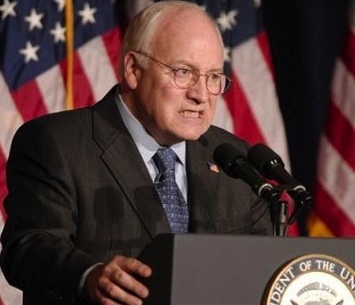 Herr Cheney can still spook people after all these years. 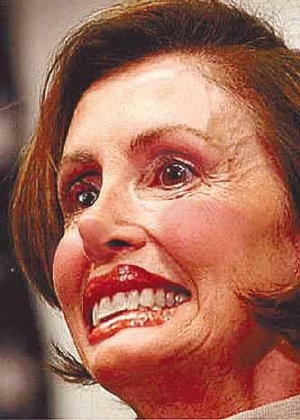 Nancy Pelosi: when plastic surgery goes wrong. 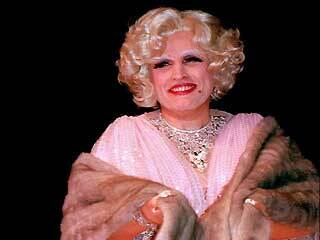 What a drag: the photos that sunk Rudy's lofty political ambitions.